The skies in Northumberland are so dark that Northumberland National Park along with Kielder Water & Forest Park have officially been awarded 'Dark Sky Status' by the International Dark Skies Association; the leading international organisation combating light pollution worldwide; to become Europe’s largest Dark Sky Park. The Redesdale Arms has been awarded "Dark Sky Stay and Gaze, by Northumberland Tourism. This award acknowledges the facilities we offer, to allow our guests to observe the night skies here in Redesdale. We host stargazing events throughout the year and we have all year round facilities to help our guests enjoy the starry skies, including binoculars and a telescope, star maps and Apps. Billions of shimmering stars making up our Milky Way, a plethora of planets, dazzling meteor showers and the glow of galaxies like Andromeda - the dark skies of Northumberland are home to star gazing opportunities that are out of this world. Around 85% of the UK population has never seen a truly dark sky. The best time for stargazing is during the autumn and winter months, when the nights draw in. 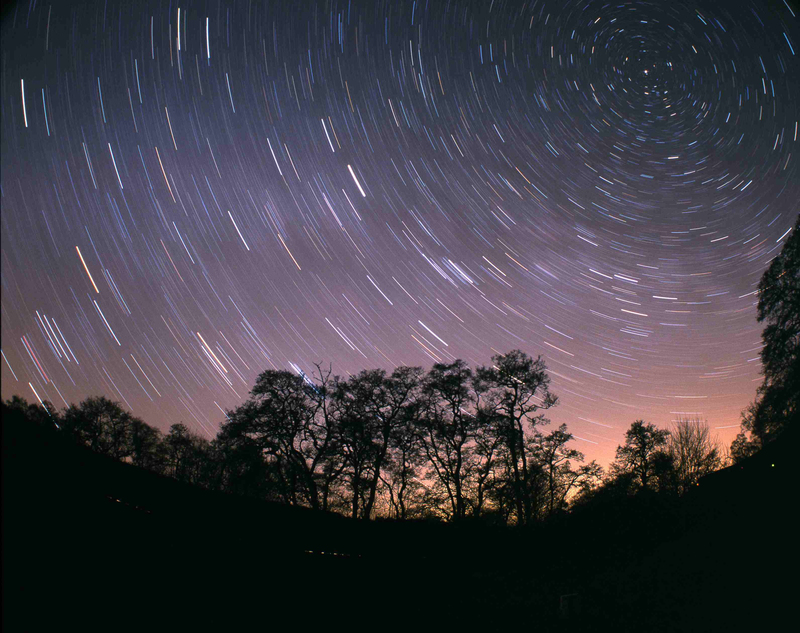 So for an astronomic experience that won’t cost the universe head to Northumberland for unrivalled stargazing. Just a 40 minute drive from the Redesdale Arms is one of Northumberland's favourite tourism attractions Kielder Observatory. 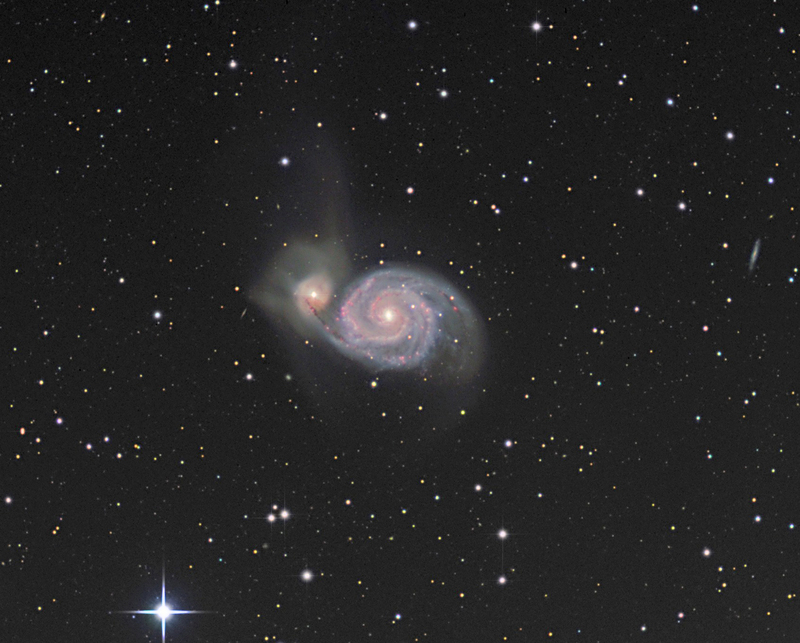 They have an exciting programme of astronomical events throughout the year.